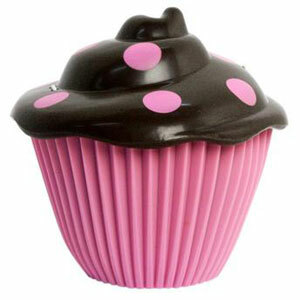 Images on this page thanks to Estrela! 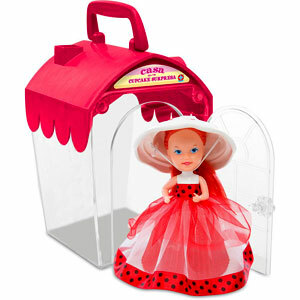 "The candy that turns into dolls!" 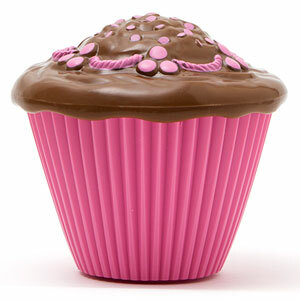 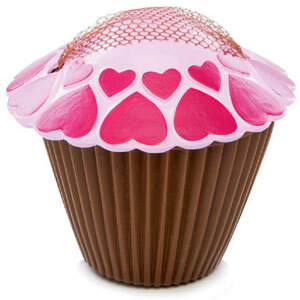 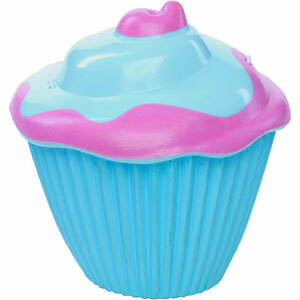 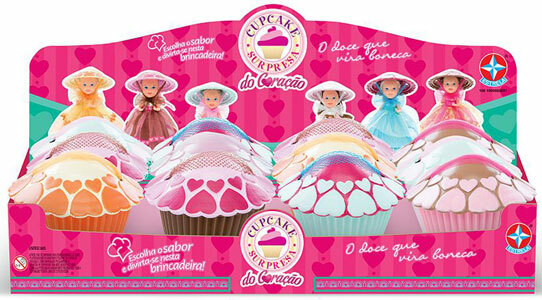 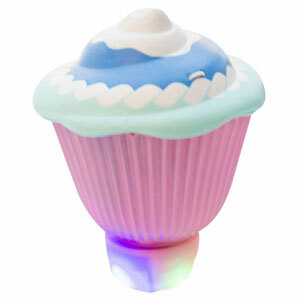 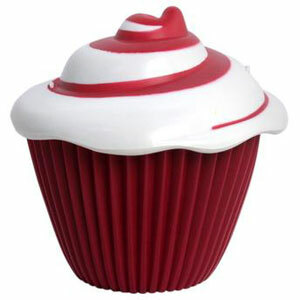 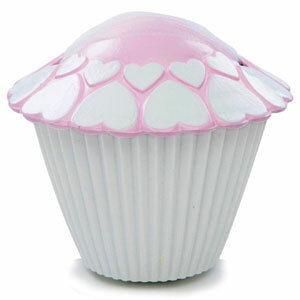 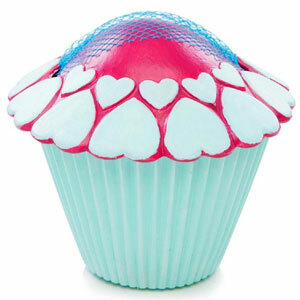 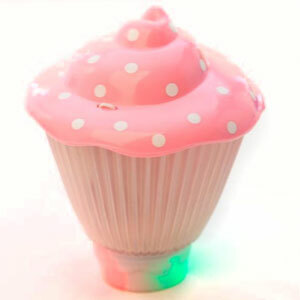 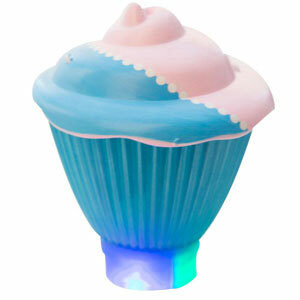 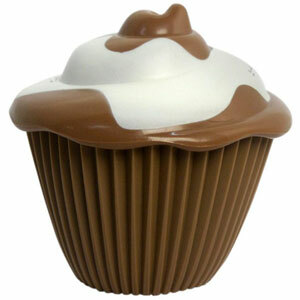 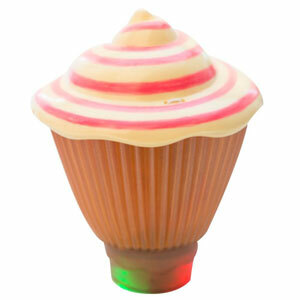 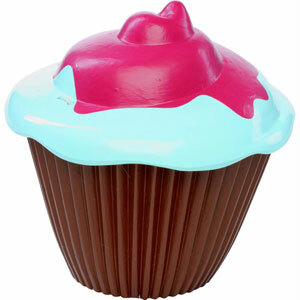 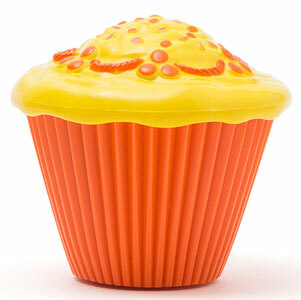 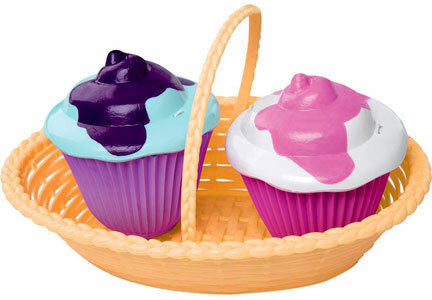 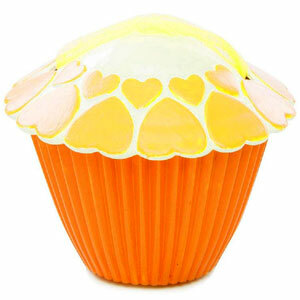 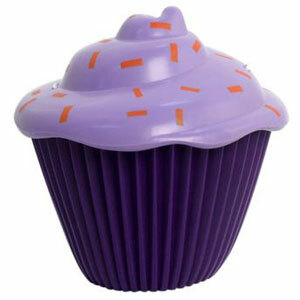 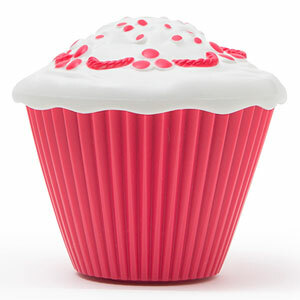 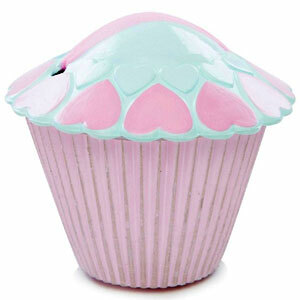 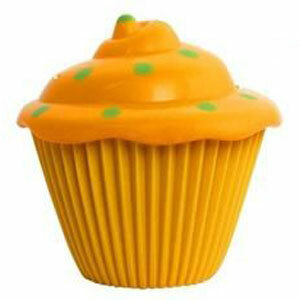 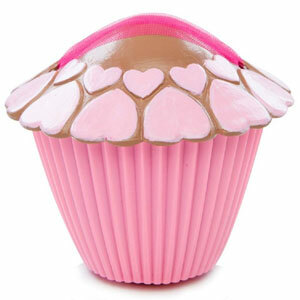 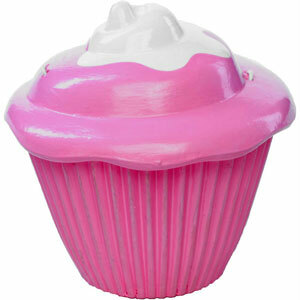 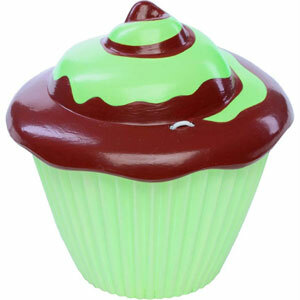 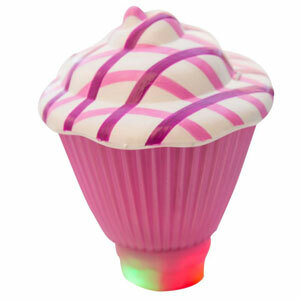 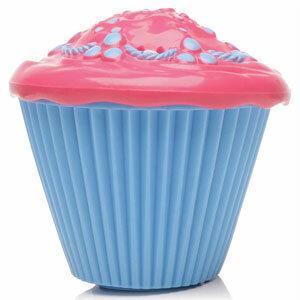 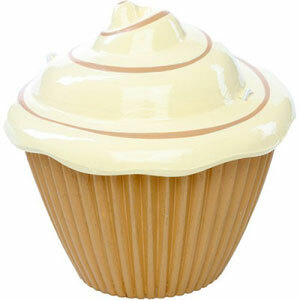 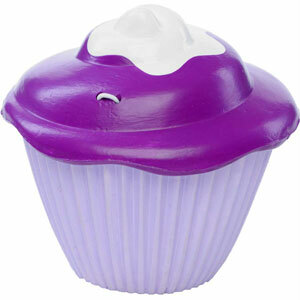 Estrela released several new Cupcakes from 2012 onwards. 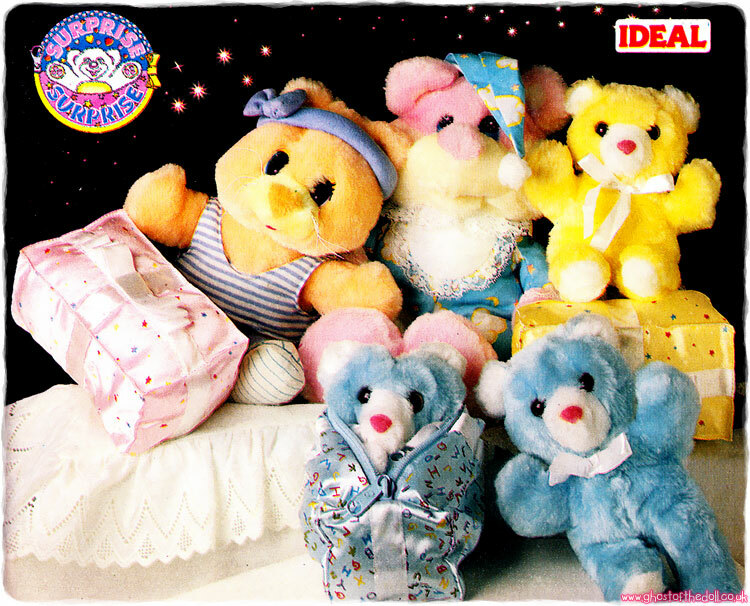 I've translated their names from Portuguese to English as best I can. 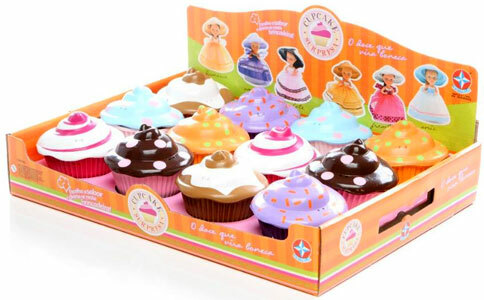 None came with a brush. 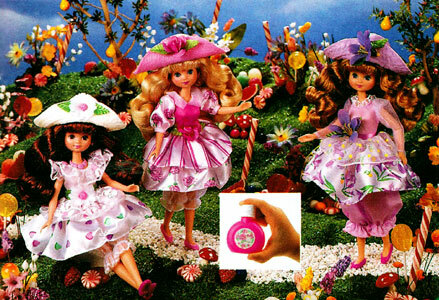 There were three distinct sets, as well as two small playsets. 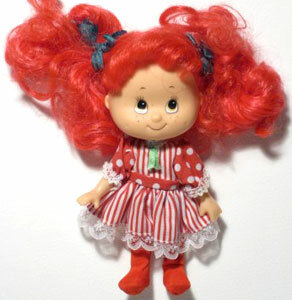 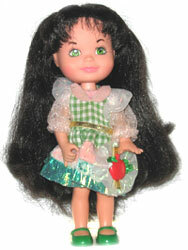 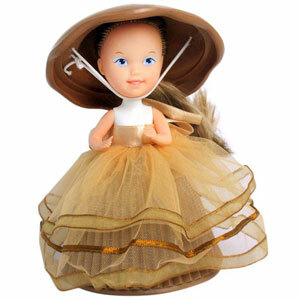 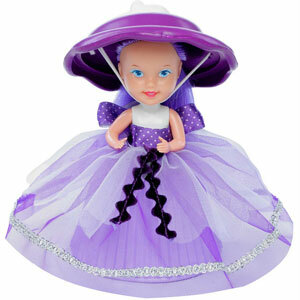 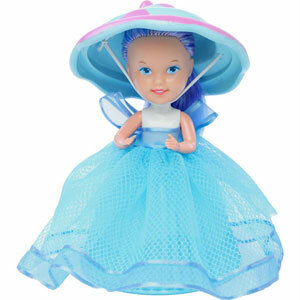 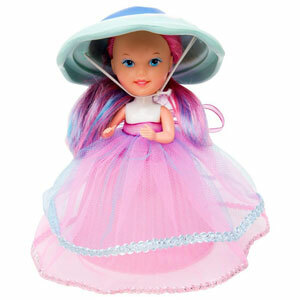 There were twelve different dolls sold in 2012. 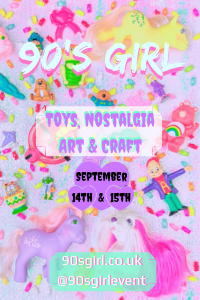 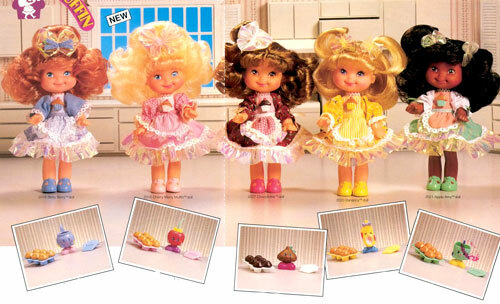 The first six dolls were�chocolate, anise, blackberry, caramel, apricot and raspberry.�They proved so popular that cherry, blueberry, meringue kisses, pistachio, vanilla and tutti-frutti were added by the end of the year. 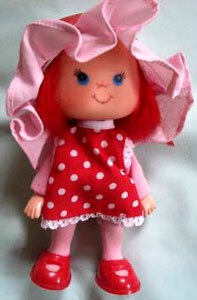 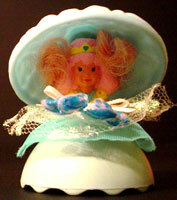 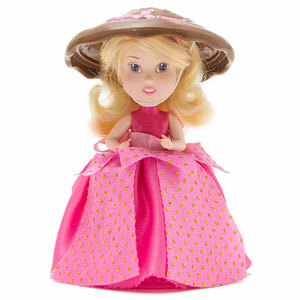 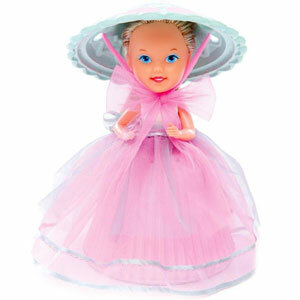 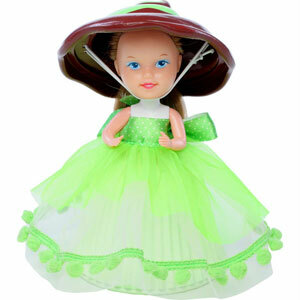 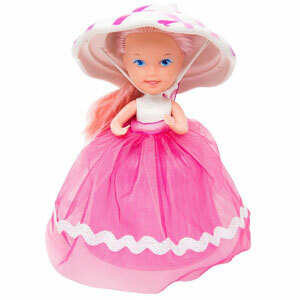 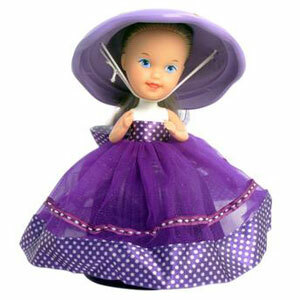 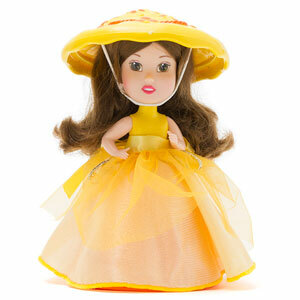 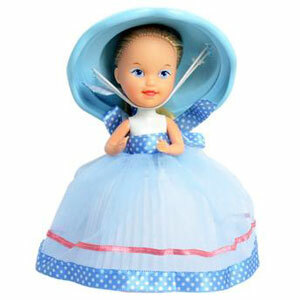 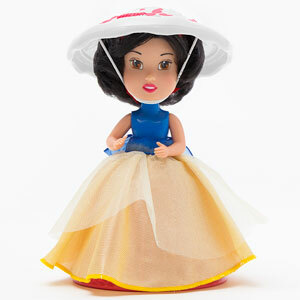 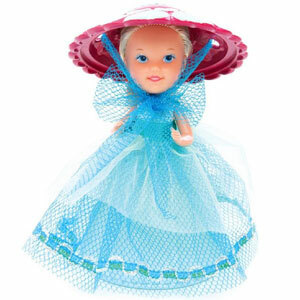 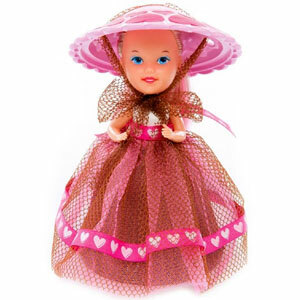 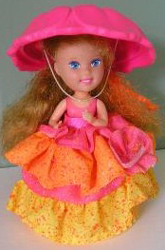 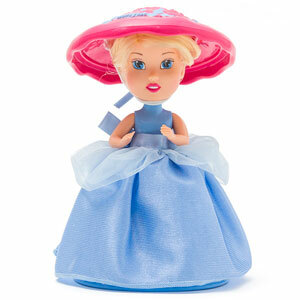 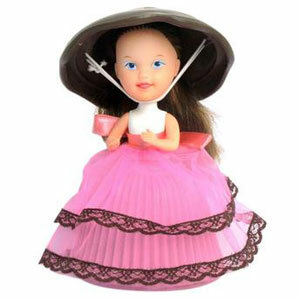 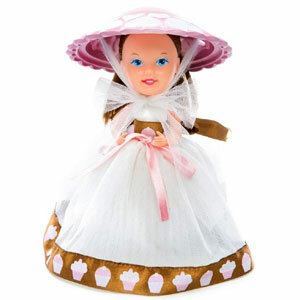 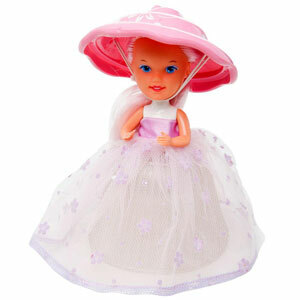 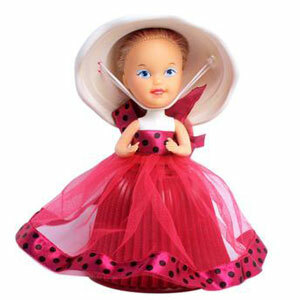 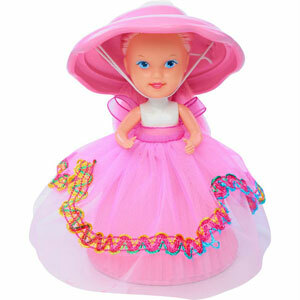 There were six dolls with hearts on their hats and fabric ties, similar to the original Sugar & Shine dolls. 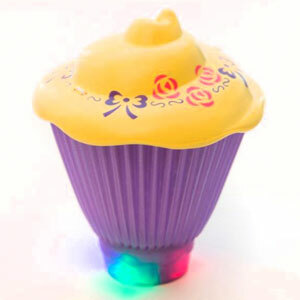 They were produced in 2014. 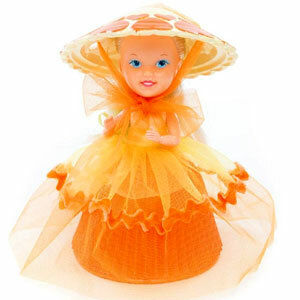 There were six dolls with light-up bases, produced in 2015. 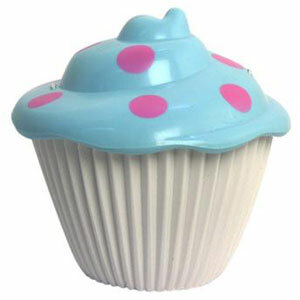 The advert shows them sitting in tall cups at the beginning, but they were never sold like this. 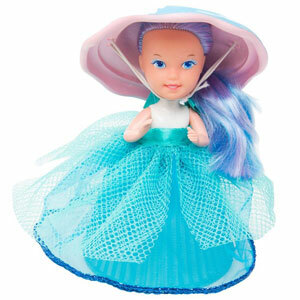 There were four Disney Princess dolls produced in 2015. 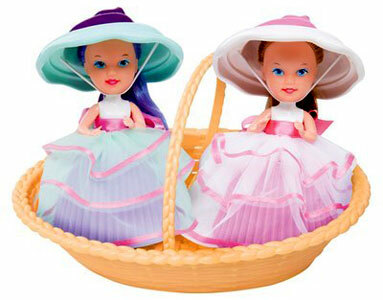 There were two playsets produced in 2014, both came with excusive dolls. 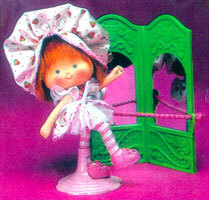 The dolls were called Whipped Cream and Grape Jelly. 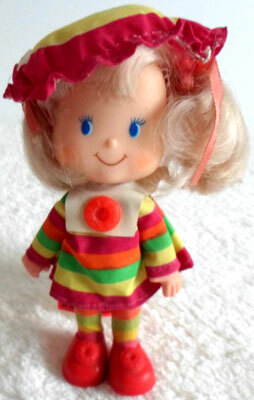 The doll was called Strawberry.